Today we are about 300 members in our community. As a member you will of course be notified on what is going on with the garden. You receive a discount in for example Castle Garden's nursery garden and the events which are arranged by your community. Some events are actually only for members. Don't forget to provide name, adress and e-mail adress. If you would like to be an "active member" please refer to such with the payment ann then also add your telephone umber and we will be in touch. Tack ska du ha! Vi besvarar dina frågor så fort som möjligt. 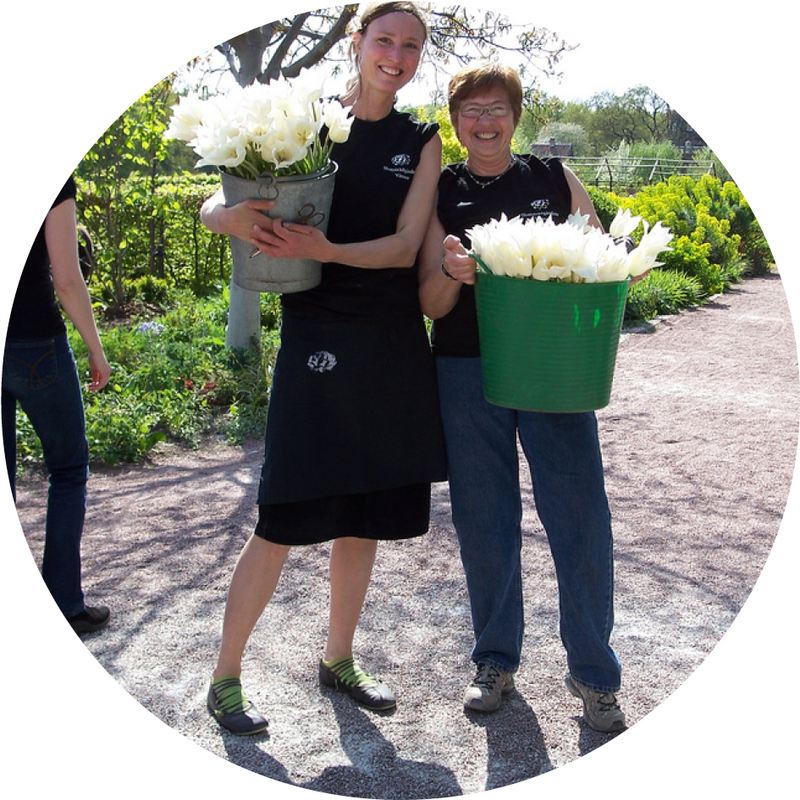 Questions concerning the head gardener (helping out in the garden a.s.o). Tack ska du ha! Jag besvarar dina frågor så fort som möjligt.